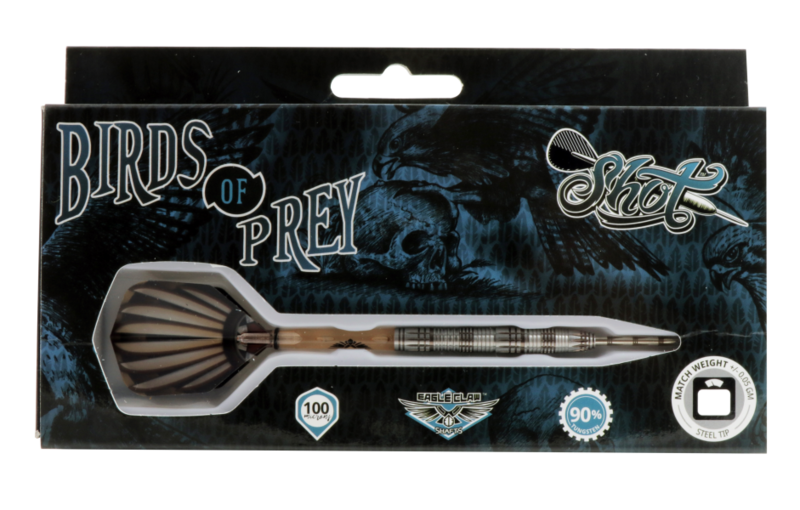 Like a thief in the night, the Kite - named for the black-winged raptor - is an opportunist, silently poised to steal the game with stealth and cunning. 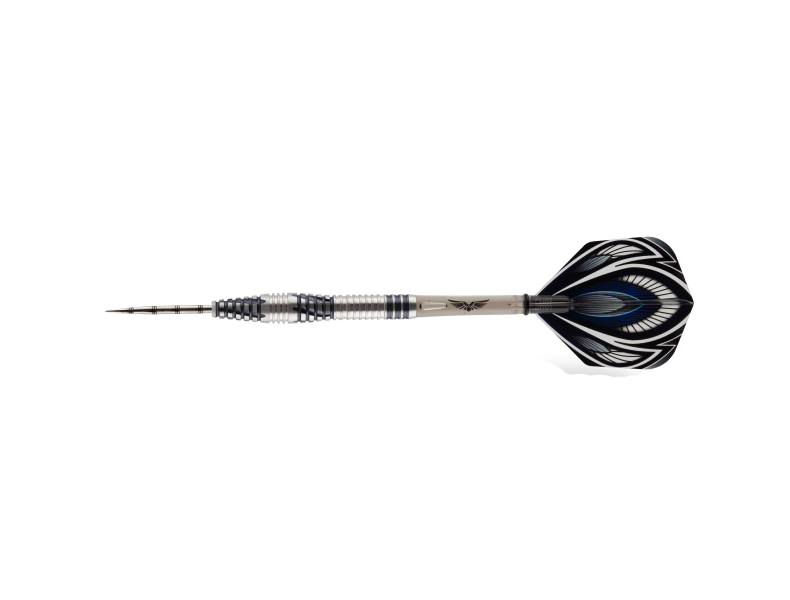 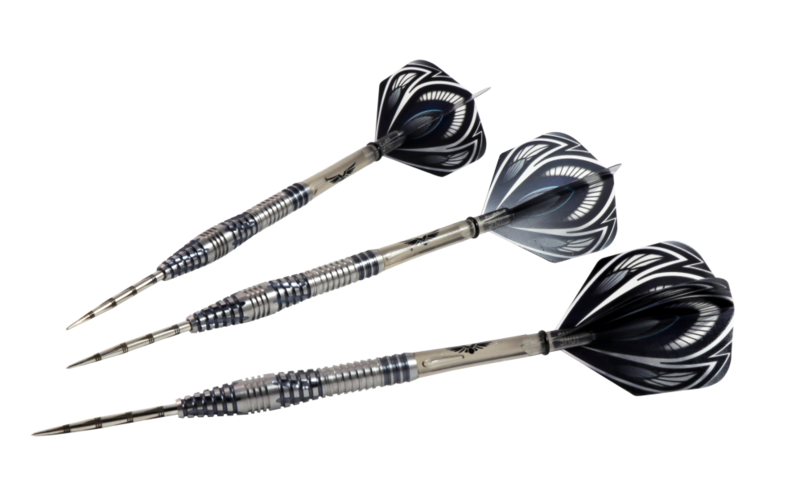 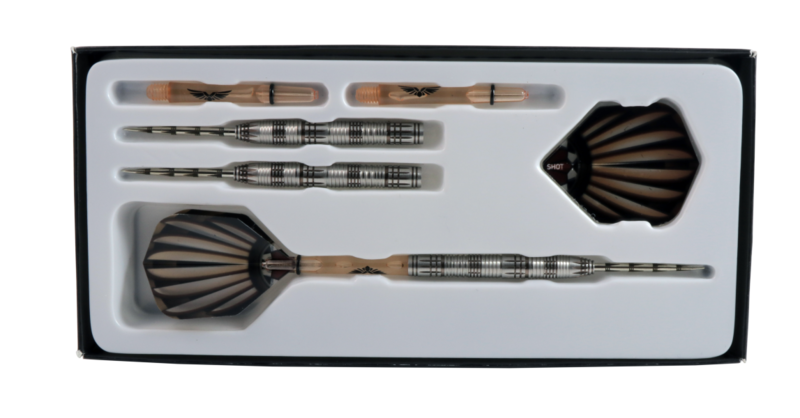 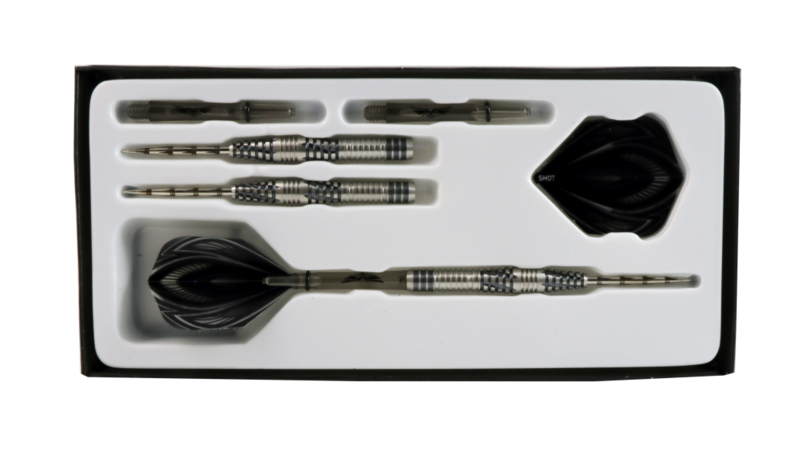 The Kite's 80% tungsten barrel is adorned with cinder grip in a contemporary feather design, which adds superfine traction and control in distinctive Shot Darts style. 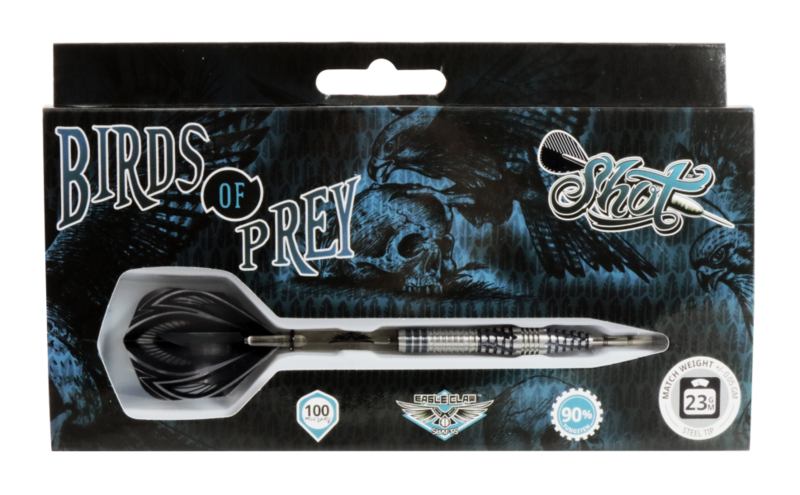 Backed up by Shot's signature pyramid grip for sure finger placement with no slip, the Birds of Prey Kite soars towards its target when released. 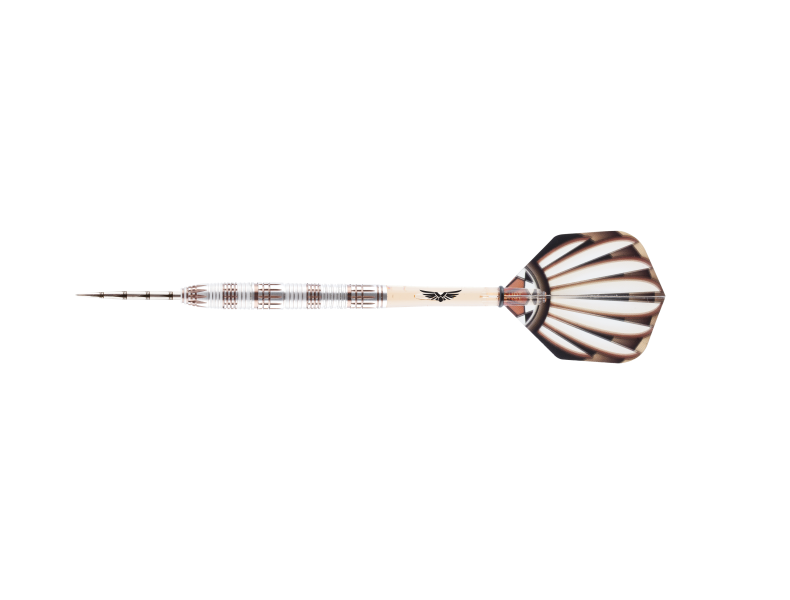 Here's the wingman you need this weekend.